Dear friends I’d like to share with you an emerger that I use for grayling and trout at the end of the season. 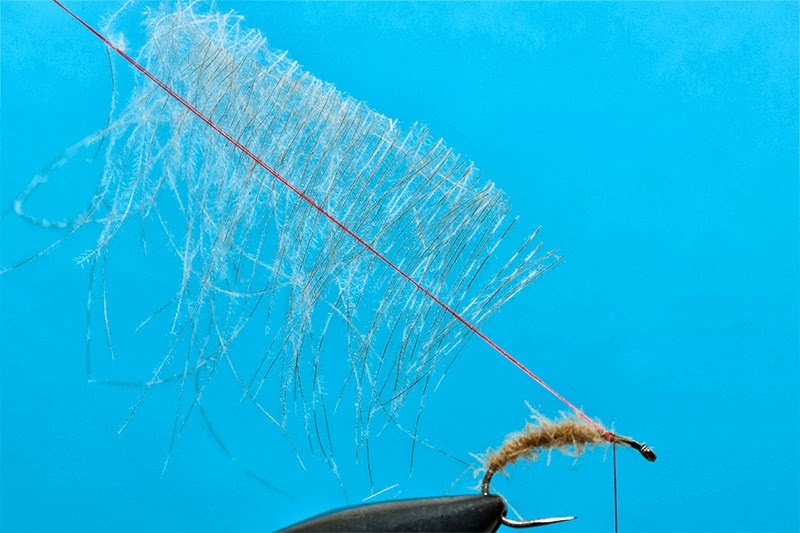 It is not difficult to tye and is quite effective on small hooks on slow running waters. 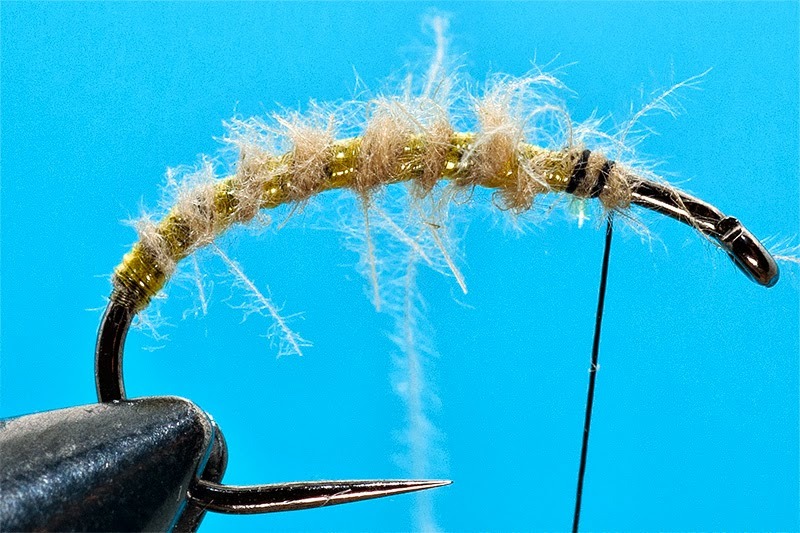 Everybody know the qualities of the CDC: mobility, translucency, durability and of course floatability. I will not insist on them but I insist to use only quality feathers. 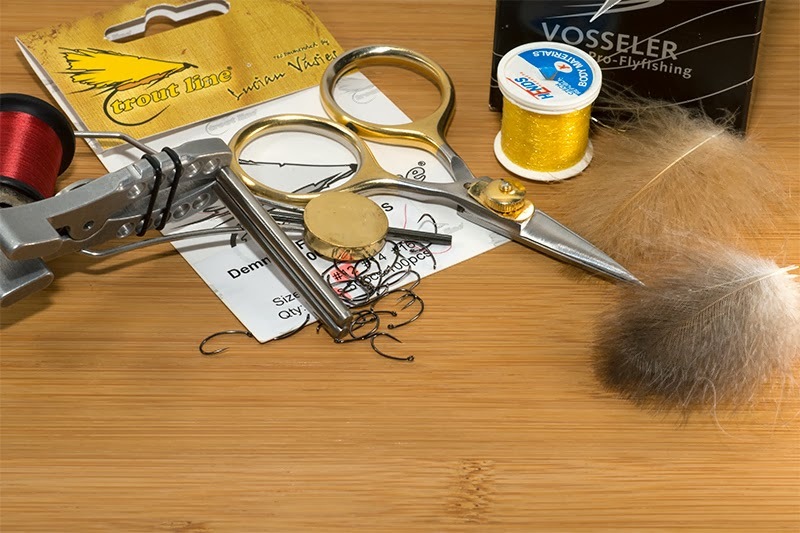 Using bad materials in fly tying will finish using bad and ugly flies and all the beauty and fascination of this hobby will disappear. And lets fact that if we don’t afford to buy a Ferrari we can buy quality materials for our pleasure and relaxation. Thread: any color you like to use. 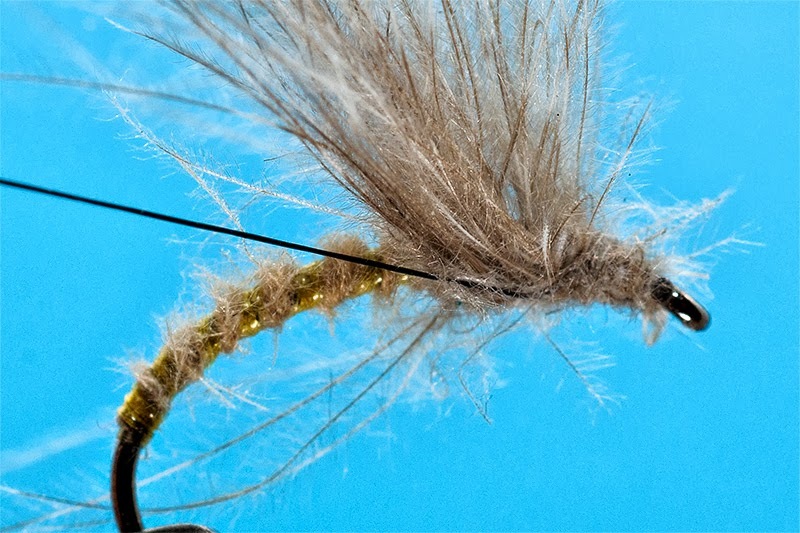 For my point of view I recommend a color that match with the color of the body of the flies. 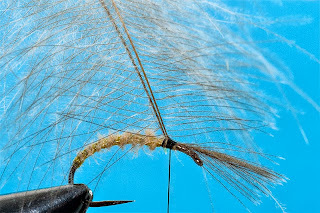 In this way when the fly gets whet the color of the body will remain. 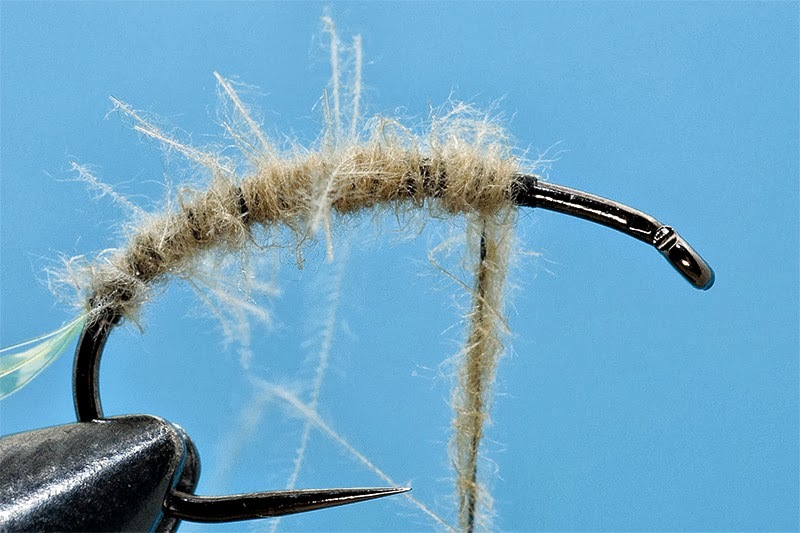 A darker thread will make a darker body. Body: CDC dubbing in tan color. 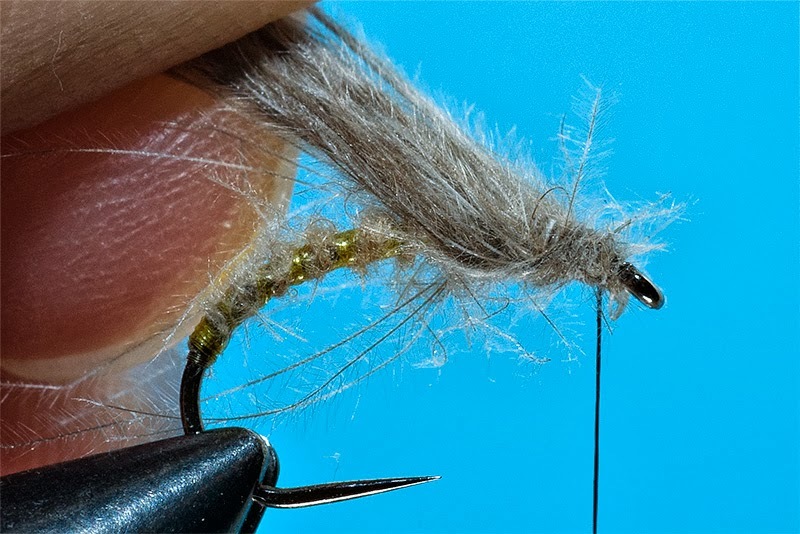 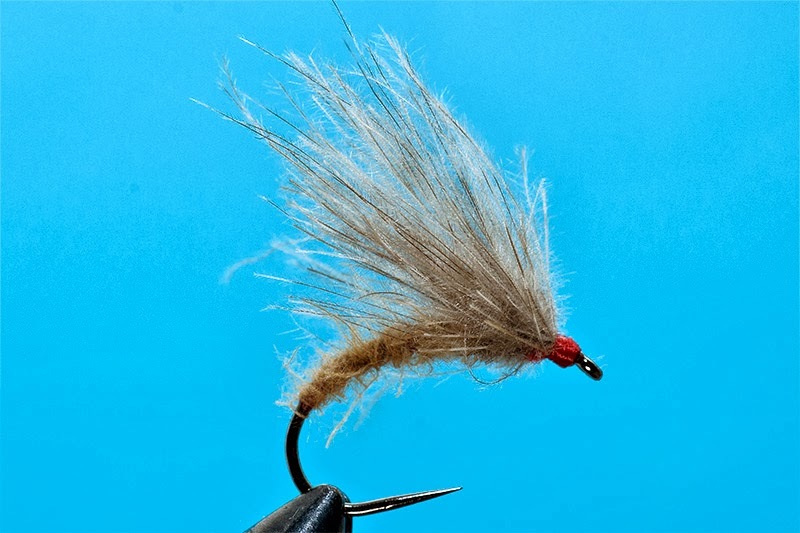 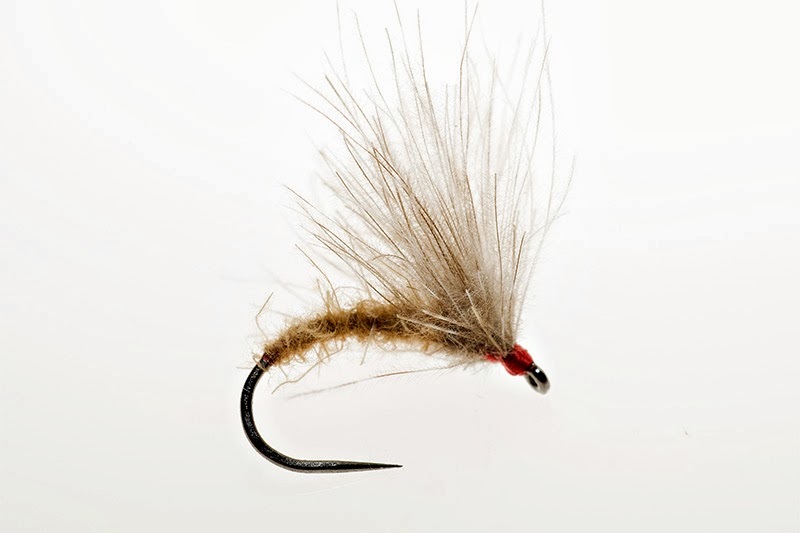 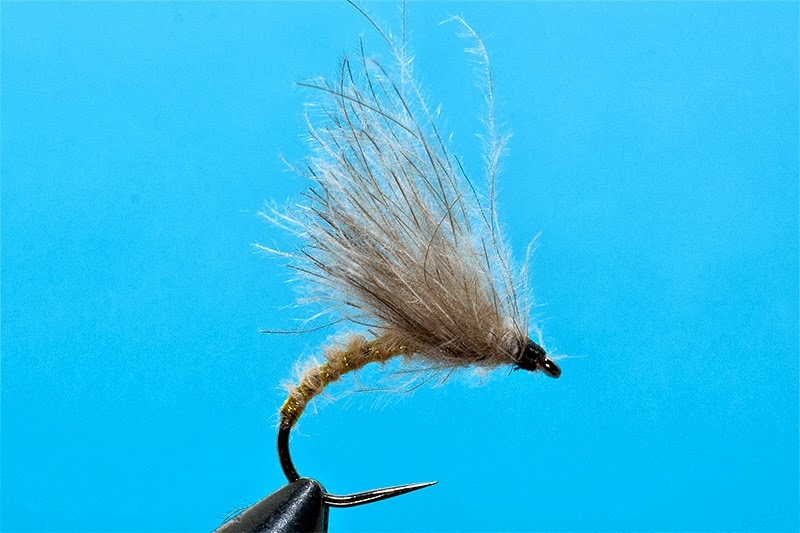 What is particular at this fly is how you make the wing: just go with your thread under the hackle forming the no. 8 so that you can spread all the barbs on the side and in the upper position. 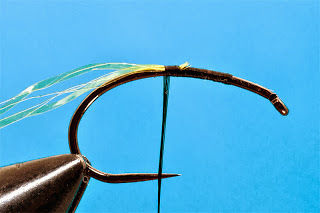 In this way the fly will lay down on the water very nice and the torax will remain clear and distinct. 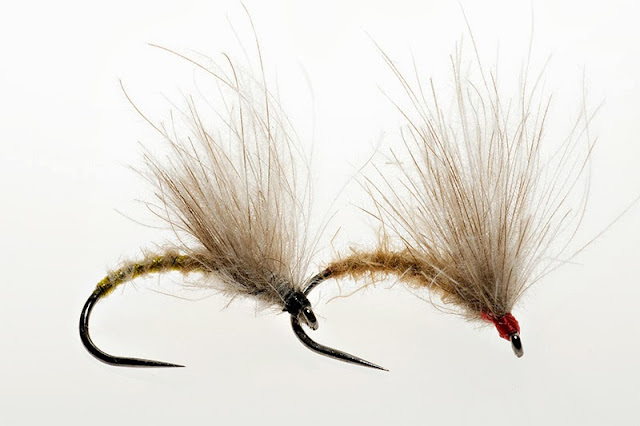 The silhouette of the emerger will be nice and slim like should be and not bulky and thick. 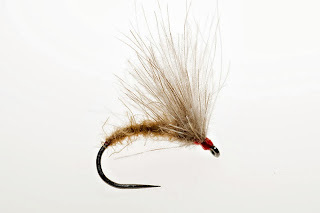 -If you make the in the usually way with 2 feathers the quills will fill a big space from the hook shank. 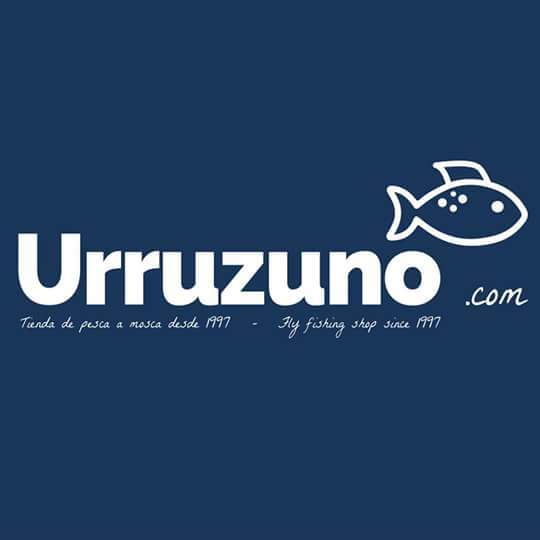 -If you make a dubbing loop with CDC barbs you can make a nice and dense hackle using only a small part of the hook shank. In this way you can tye very easy small flies and you’ll keep the correct profile. 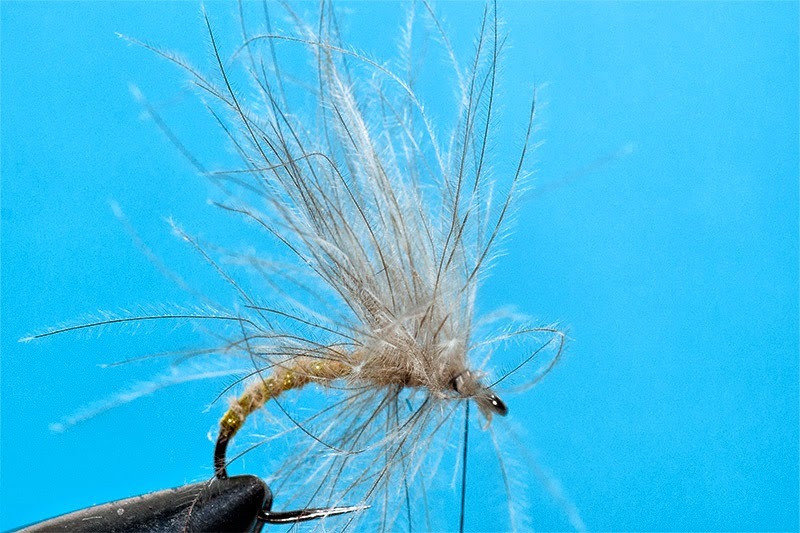 Preciosa mosca y muy bien detallada.